We know that overcoming of the illness, especially the one, connected with oncology, depends on its timely detection. There is much talk about the importance of annual screening by a doctor, and a monthly self detection; the statistics on early detection of breast cancer improves, and we are happy to contribute to this by our publications. Famous athletes who are accustomed to getting the victory on the ring, took part in the thematic photo sessions. Soon afterwards, people of creative professions, carrying the information fight, will join them and, of course, doctors who are fighting the disease every day. 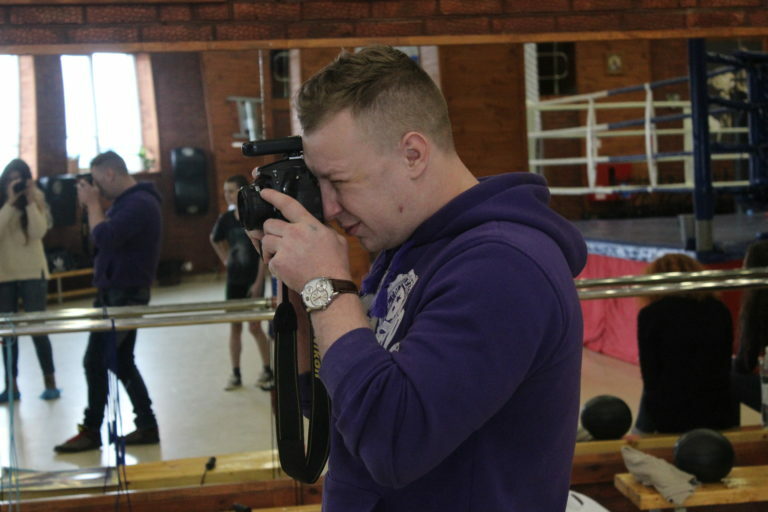 The social initiative was supported by Kostiantyn Revutsky- the photographer, and the administration of the sports club “Knockout”, where the initial phase of the project was videoed. 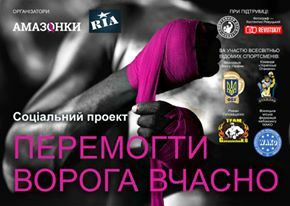 The first to participate in the action were the boxers: the fighters and coaches of the team “The Ukrainian atamans”, Roman Golovashchenko – weightlifter and Vitaly Sytnik – kick boxer. 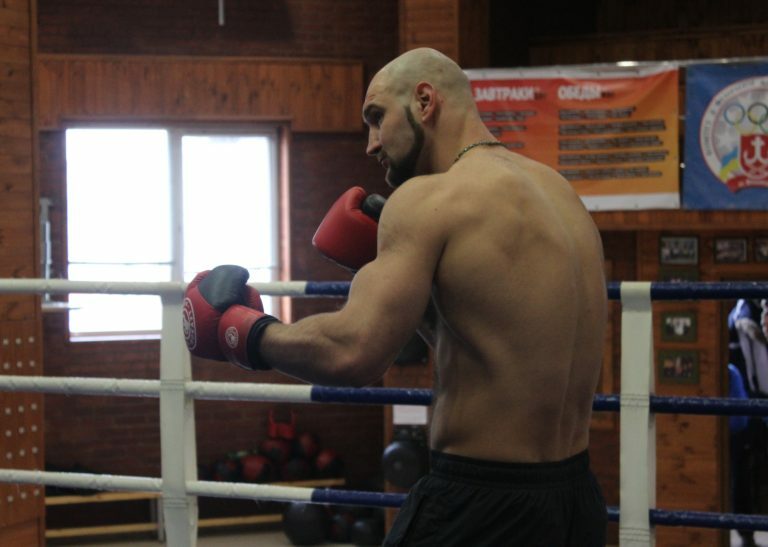 Subsequently many athletes, who are famous in Ukraine and abroad, will join the project.